Jeff had dreamed about owning a 70 Chevelle since before he could even drive. Ever since he first laid eyes on one, he knew that he needed a Chevelle one day. 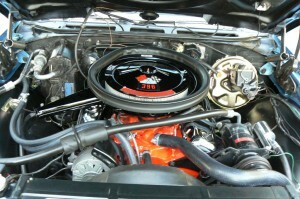 That day came in 2004 when he stumbled upon a matching numbers 70 Chevelle Super Sport which had been garaged since 1976. 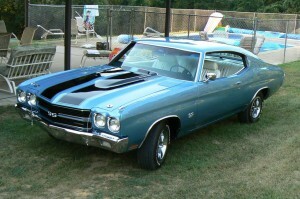 The original owner had passed away and this Chevelle as well as two Super Bees went up for sale. Not many people in town even knew about the car, and with only 38,000 miles on the odometer, it’s no surprise. It spent most of its life in the garage. 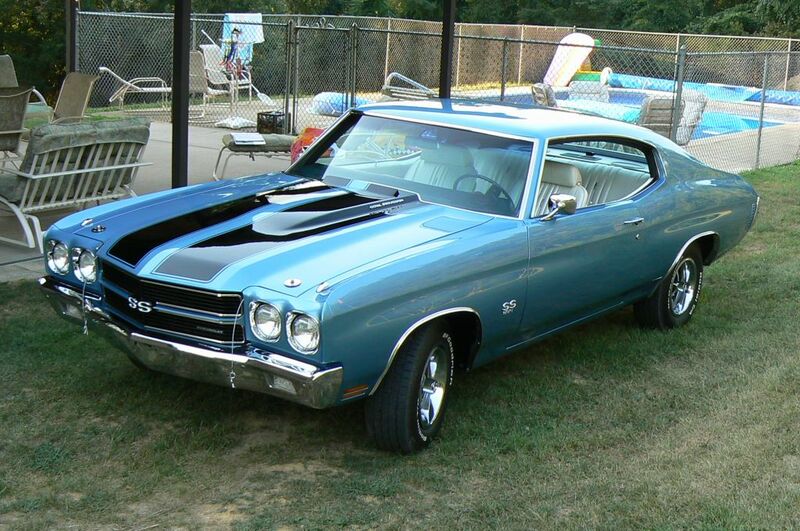 Other than the fresh paint, this Chevelle SS is completely original. 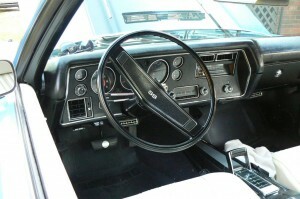 The car came loaded with factory options such as A/C, power windows, rear defrost, fiber optic window washers and fiber optic ash tray lamp, and fiber optic fender signals. 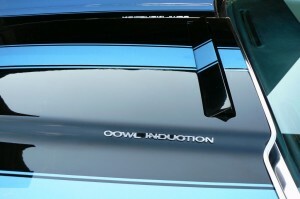 Performance options include a 396/350 horsepower motor, TH400, and cowl induction. 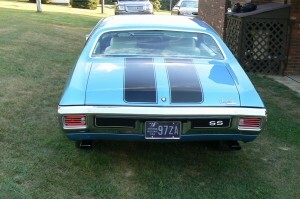 This Chevelle truly is a dream and the way in which Jeff found is as dream like as the car itself!